Enough plastic moving boxes for an average family home, plus security seals, labels and a marker pen. 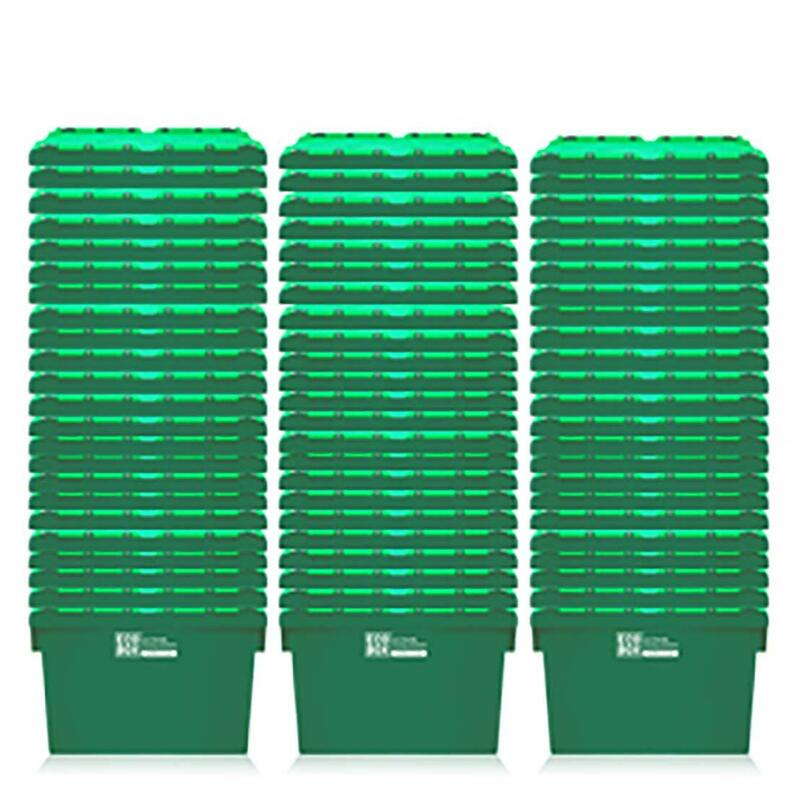 Why order our plastic moving boxes for three bedrooms online? Buy our moving box kit online and you’ll save the time and hassle involved in finding enough suitable boxes to pack and move the contents of your home. Our three-bedroom moving kit includes sturdy, recyclable plastic moving boxes, which we’ll deliver directly to your doorstep, at a date and time that suits you. The moving kit price is very reasonable, and includes everything you’re likely to need. A further advantage of buying a three-bedroom home moving kit – once you’ve moved and unpacked, you won’t have to dispose of the boxes or find room for them. Just tell us when you’re ready and we’ll fetch the empty boxes from your location. Our Ecoboxes are fully recyclable, and you don’t need packaging tape to seal them. 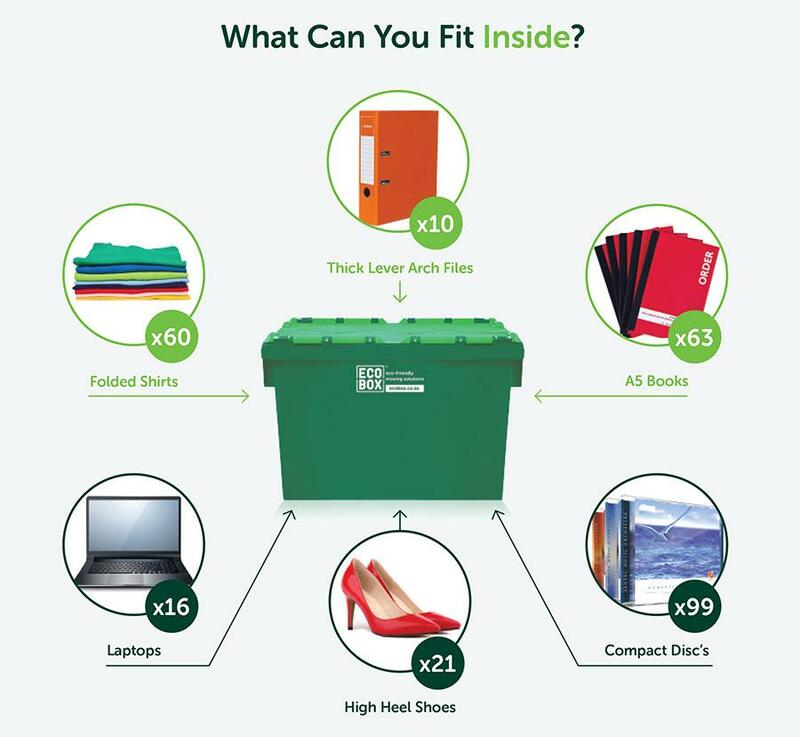 This makes them eco-friendly packing boxes – and they’re tough too, making them ideal for keeping your belongings safe during a move. Order a home moving kit online and let us help make your move simpler and easier.